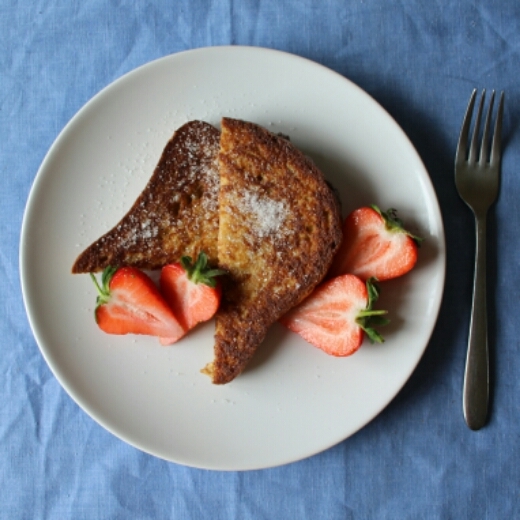 I always forget how good eggy bread is until I have it, and then wonder why I don’t eat it every weekend. 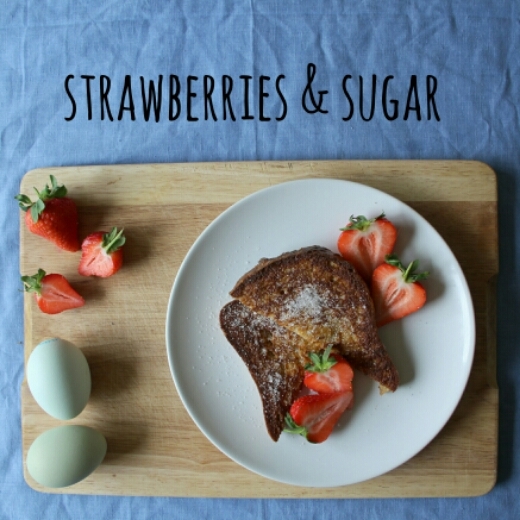 Fried buttery bready goodness served with sweet strawberries, what’s not to love! 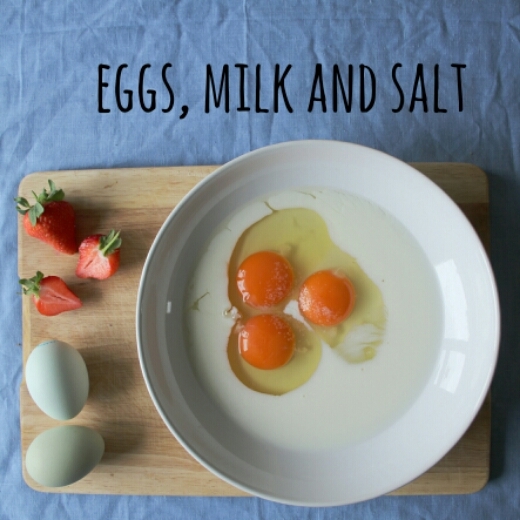 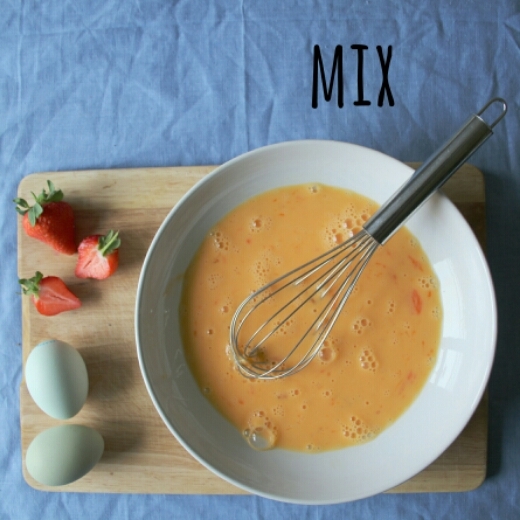 Add the eggs, milk and salt to a shallow bowl and mix well. 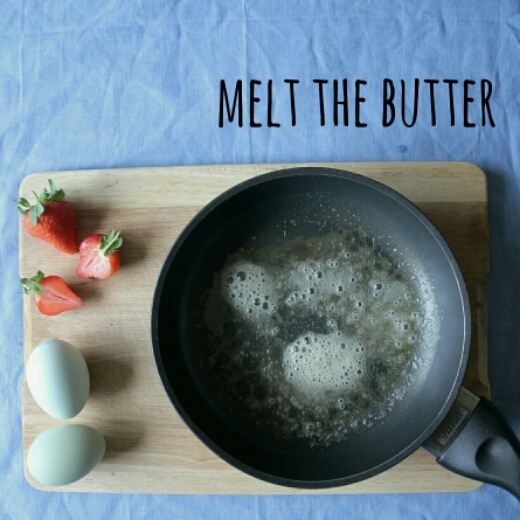 Melt the butter over a medium heat in a frying pan. 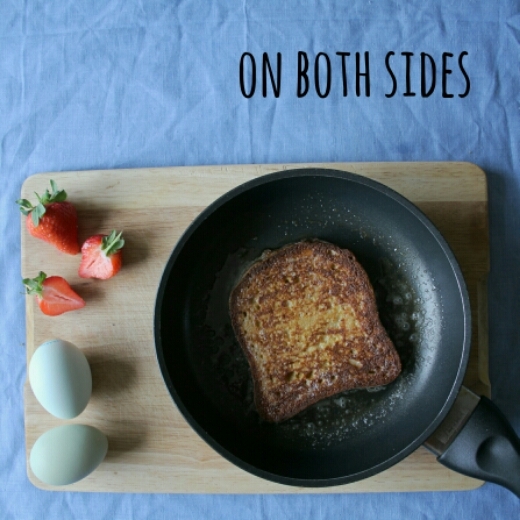 Whilst the butter is melting dip each piece of bread in to the egg mix, completely coating both sides. 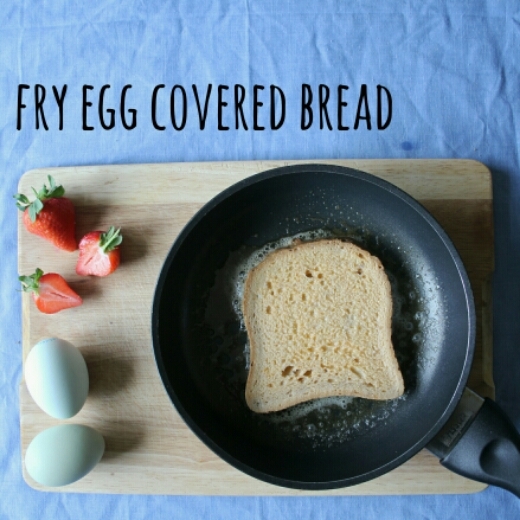 When the butter starts to bubble place the egg covered bread into the frying pan. 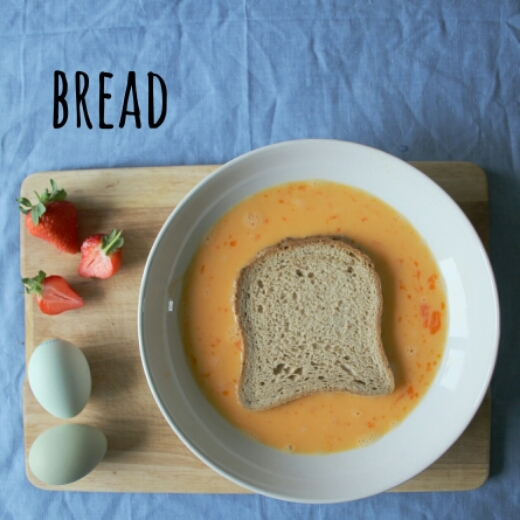 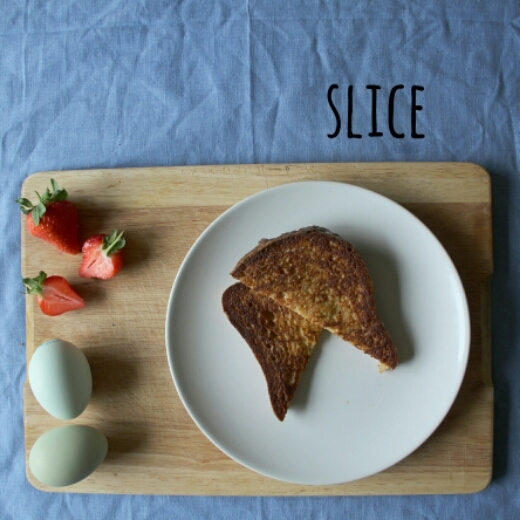 Remove the bread from the pan, slice and place on warm plates.